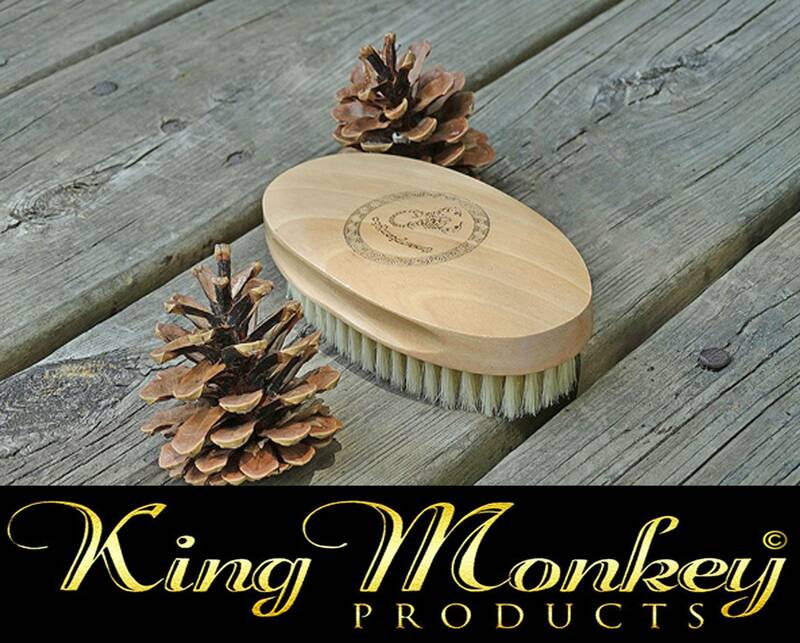 Beautifully Made Custom King Scorpion 360 Solid Oak Oval Palm Boar Bristle Unisex 360 Wave Hair Brush. 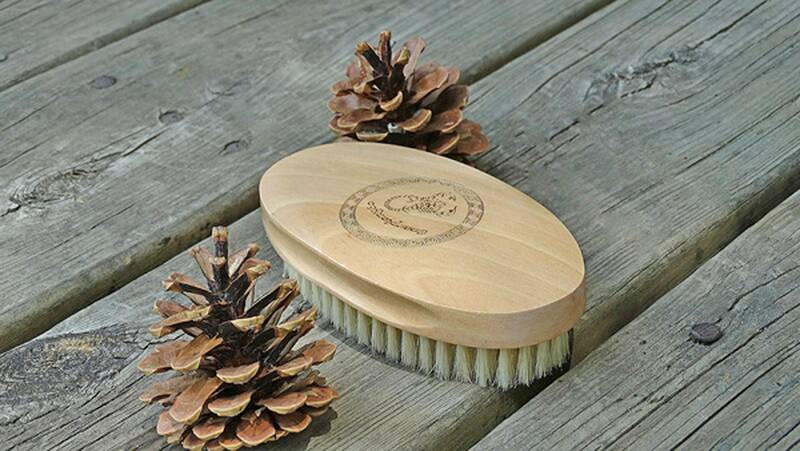 Made with 100% Natural Boar Bristle. 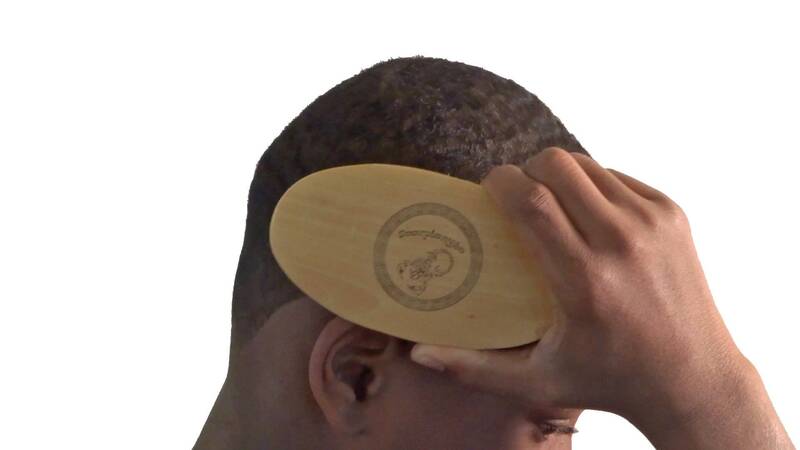 Unisex solid oak wood Hair Brush Great Quality Great value for the whole family. 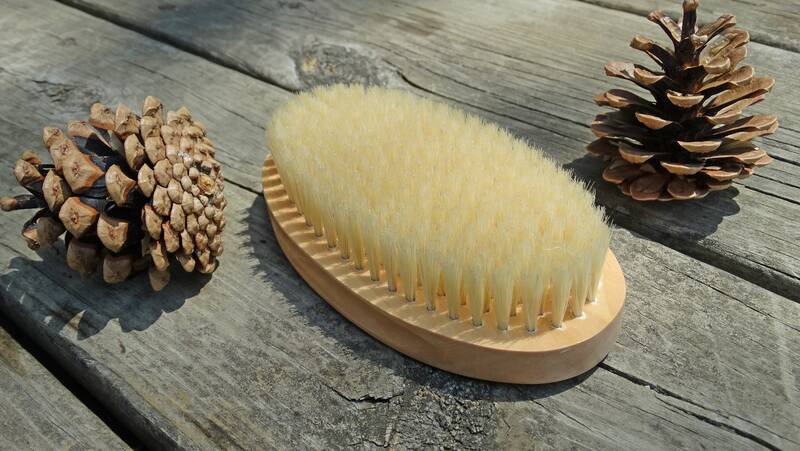 100% Soft Natural White Asain Boar Bristles great for the Whole Family. 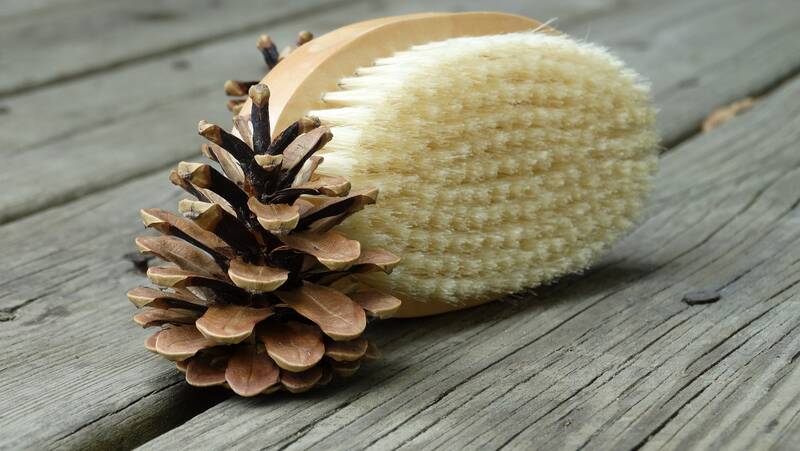 Beards: Soft Asian Boar Bristle works Great on short beard's could be used also on mustaches. 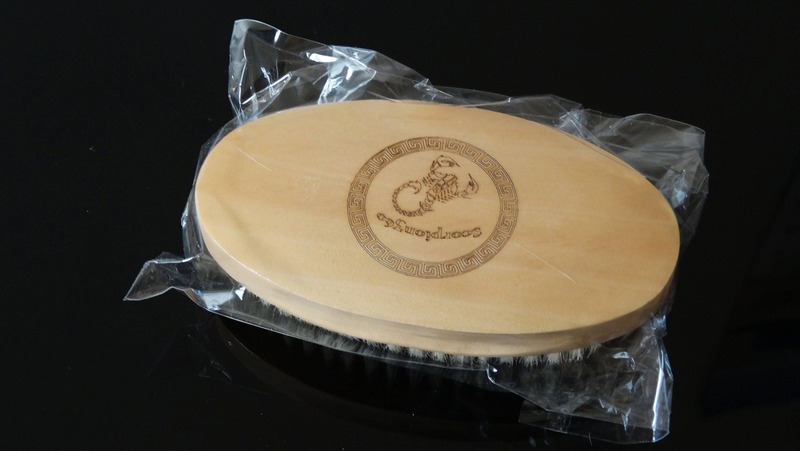 360 Wave Patterns: King Scorpion oval Handheld Palm 360 Wave brush is great for 360 wave pattern.